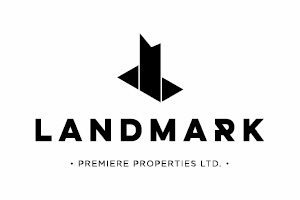 Landmark Premiere Properties presents the Tour de White Rock. This historical cycling race is a grueling 130 km test of endurance and strength as cyclists tackle the steep seaside hills of the City of White Rock. The tour spans two days and is one of the primary cycling events in Canada and the Pacific Northwest. Many of Canada’s outstanding male and female riders plus a selection of American and international cycling teams will be in attendance to compete. 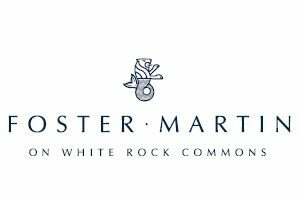 Tour de White Rock is proud to partner with the Tour de Delta, New West Grand Prix, Global Relay Gastown Grand Prix, Giro di Burnaby, and Poco Grand Prix to form BC Superweek; British Columbia’s premier week of bike racing, with over $140,000 in prize money to be won. Looking for the best place to watch? Click here for a map.